Sleazy Deep's doing it and doing it and doing it again, this time with our fourth edition of the super hot Future Sleaze series. Following on from it's predecessor and Number 1 Nu Disco album on Beatport, Miami Sleaze!!! 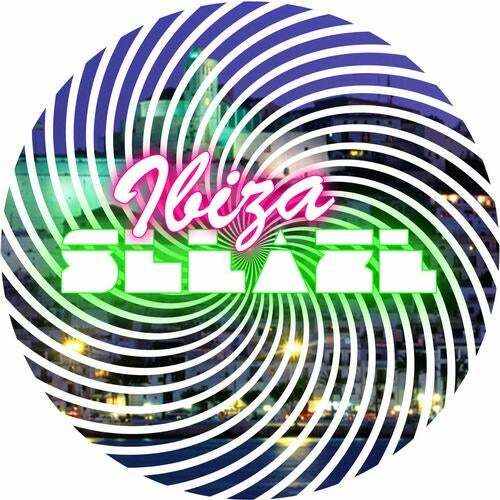 Label boss Rob Made has been busy once again compiling another block rocking' album and is one serious summer sleaze fest with a selection of Nu Skool, Sleazy Deep Disco & R'n'B / G House flavours for this aptly titled Ibiza Sleaze Various Artists compilation. With this the fourth in its series, we think you'll agree, is a massive testament to what's behind Mr Made and his freakin' Sleazy Deep music machine. The album, once again split across two mixes both weighing in just over an hour and in total features 22 label exclusives in a DJ friendly format. Future Sleaze is back selecting the hottest talents around using Sleazy Deeps ever growing family of killer talents from the more known Marco Darko, Framewerk, William Medagli, Daniel Fernandes, Upstroke & Heston to the more up & coming talents of Tone Fiction, DSF, Fabry Pandolfo, Clouded Judgement, Mikita, Going Deeper, Michael Naesborg and this list goes on & on. One thing we're sure of, this album will deliver some Sleazessential bombs ready for summer months in Ibiza and the World over. This is Essential!!! Deep Sound Effect, Anton Ishutin, H.A.N.T.